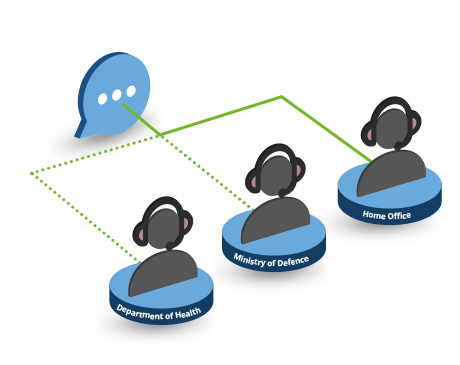 Live chat software for the public sector can no longer be overlooked. With the rest of the world racing to digitally transform, the public sector is at risk of being left behind. Members of the public see themselves as customers of public services. They demand a similar level of service that they’d receive anywhere else – prompt, personalised and digital-first. Enter live chat. The needs of the general public have evolved. In a digitally connected world, there has been a paradigm shift in the way communication takes place, with calls and emails being replaced by instant messaging apps. For the public sector, that means offering digital-centric support. Customers are accustomed to communicating immediately and easily, on their channel of choice. 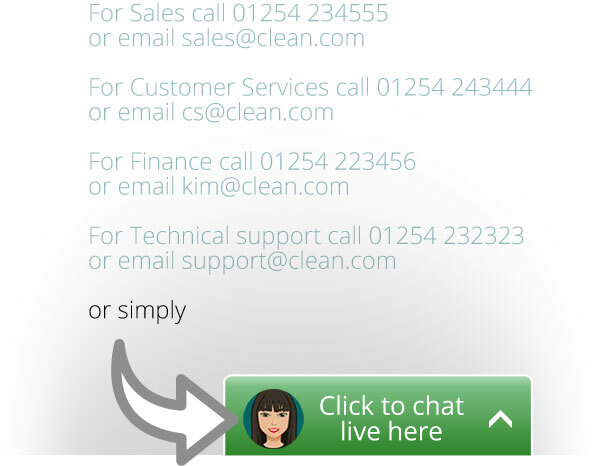 Adding a live chat option modernises your services, and meets current consumer demands. The primary purpose of the public sector is to serve people. 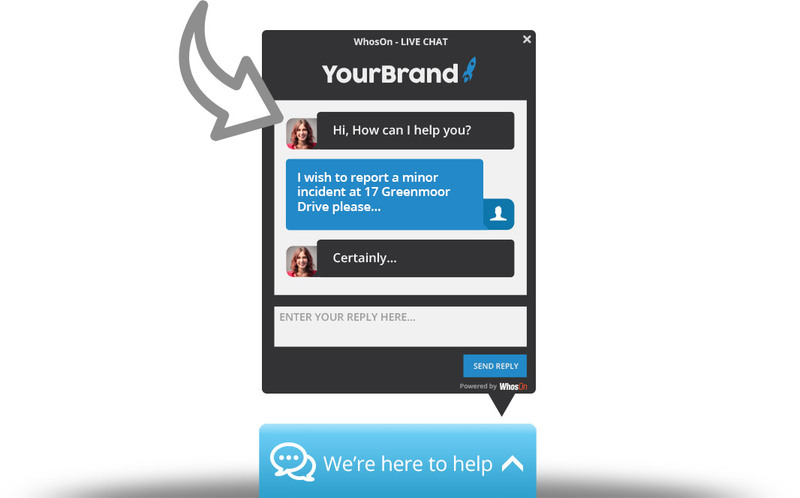 With live chat, you can serve them quickly and efficiently. Rather than sitting stuck on hold or waiting days for an email response, consumers get immediate assistance. This speedy support has a huge impact on satisfaction. People looking to get in touch can do so directly from your website, without having to switch device or search for contact details. In a complex sector, the value of this accessibility can’t be underestimated. Traditionally, contacting the public sector is laborious. As well as the number of departments to differentiate between, there’s the problem of navigating a huge website to find the right number to call or the right person to email. That’s not to mention the time involved in waiting for a response. The high level of effort involved puts off contact. Live chat, however, removes inconvenience. When direct contact with you takes a single click, reaching out becomes less daunting. And that means more contact with the public, more relationship building, and more opportunities to connect. Increased contact doesn’t mean increased effort with live chat. Over a telephone call, your employees can only deal with one person at a time. 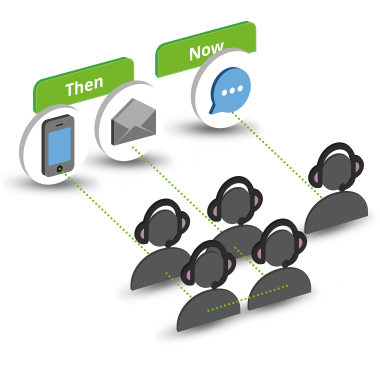 A chat channel allows them to handle multiple queries at once, switching from session to session in one quick click. Resource that was previously spent on the telephone can be reallocated, freeing up availability and driving productivity. And because live chat is some 30% cheaper than the telephone, you’ll be saving money as well as time. In a sector with a sprawling range of services, departments and teams, instantly connecting the consumer to the right employee presents a challenge. With live chat’s automatic routing, however, this problem disappears. Using a pre-chat survey, the user can quickly select which department they’d like to speak to. There are no complex contact forms, no multi-step IVR queues, and no lengthy hold times whilst being transferred. With a simple, single step, users are directly connected to relevant advice. Consumers don’t want a messy paper trail when seeking support or information. Nor do employees relish the concept of messy paper trails when managing their admin. Fortunately, live chat software allows instant inline file sharing, as well as live document verification. 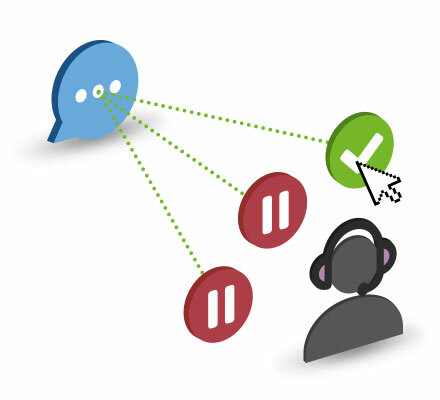 By allowing users to exchange documentation within the chat session, all interactions take place in a single touchpoint. Without the delay and disruption of sending separate emails or letters, live chat creates a simple, cohesive sharing channel that reduces public sector paperwork. Providing a multitude of services means receiving a multitude of frequently asked questions. Answers to these FAQ must often be detailed and resource-rich, which can make responding to queries a labour-intensive, repetitive task. The canned responses that come with live chat software are a huge help in this area. By detecting keywords typed by the user and auto-responding with the relevant pre-set answer, live chat makes answering questions accurate, instant and effortless. The public sector is strictly regulated. For any new software or service, meticulous security and compliance guidelines must be met. To help you adhere to protocols, WhosOn offers an installable live chat deployment option. 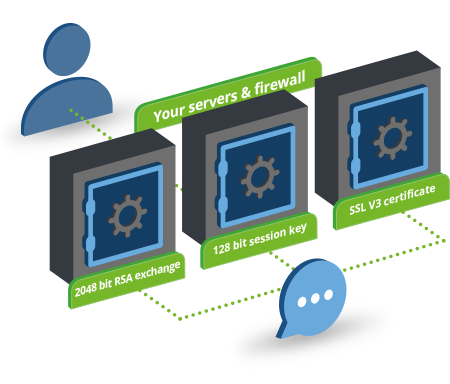 With WhosOn, you can self-host the software on your own servers, behind your own firewalls, retaining full control of your own data and security. Plus, the software itself is water-tight, with every connection encrypted and every session secure.